HAWTHORNE, California (October 10, 2017) – It’s down to a two-horse race in Formula Drift as Rockstar Energy Drink Driver Fredric Aasbo prepares for this weekend’s final fight of the 2017 season at Irwindale Speedway. Aasbo has been locked in a fierce battle for this year’s title with Irishman James Deane all season and heads into the finale in second, some 96 points off the leader. This season, Aasbo has driven his brand new 2017 Rockstar Energy Drink / Nexen Tire Toyota Corolla iM to three podiums (two wins and a second-place result) and secured a spot in the record books as the most-winning driver, with 10 career victories. Heading into the last competition round of the year, Toyota leads the points in the series’ Auto Cup for manufacturers, while tire partner Nexen is second and climbing in the Tire Cup. Always a season-highlight, this year’s season ending event is expected to be bittersweet for fans and teams. Irwindale Speedway, long considered the spiritual home of the sport of drifting in the United States, is expected to close soon. The 63-acre facility is said to be slated for redevelopment. Formula Drift’s first championship event took place at the venue 14 years ago. The veteran Papadakis Racing team has competed at every Irwindale event since then and has three Formula Drift titles to its credit. The team won the title at Irwindale in 2015 with Aasbo, and earned two championships with driver Tanner Foust in 2007 and 2008. Heading into this year’s finale, team owner Stephan Papadakis says the team will focus on fine-tuning the engine in their 2017 Rockstar Energy Drink / Nexen Tire Toyota Corolla iM. 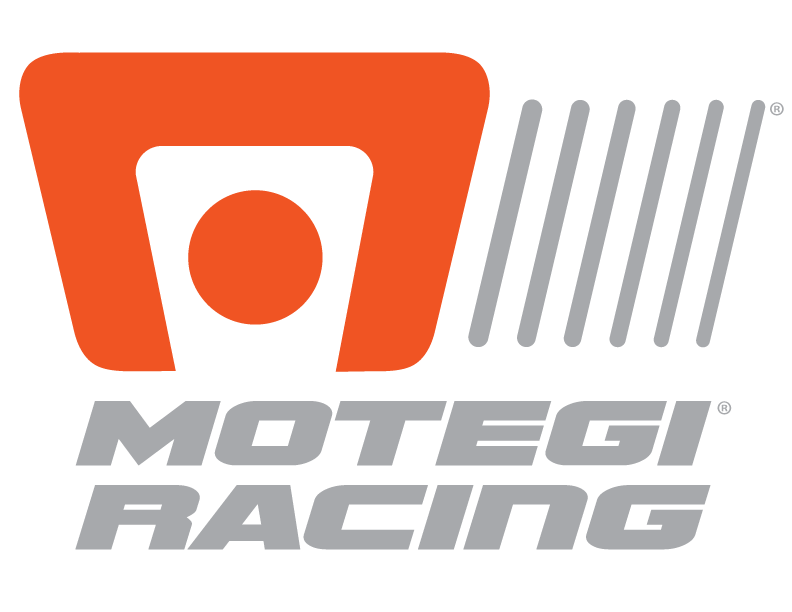 The strategy is to employ their nitrous set-up not only as an anti-lag strategy, but also to increase power for the high-speed Irwindale event. The team is based in Hawthorne, California, and expects to compete this weekend in the company of many friends and family members. In 2017, the series again offers live and on-demand online coverage on the Formula Drift Livestream, its widely viewed online broadcast. Through a new relationship with Motorsport Network, fans can turn to Motorsport.com and Motor1.com for exclusive content. 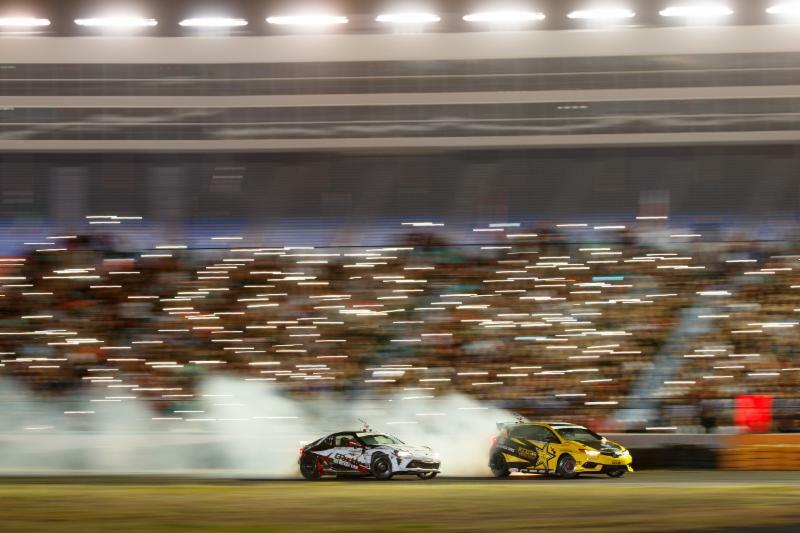 Formula Drift also returns this season to CBS Sports Network for 20 half-hour television programs. The fast-paced action featuring bracketed head-to-head match-ups anchors the coverage. Driver Aasbo and team owner Papadakis recently returned from Texas, where they attended a Toyota company celebration to mark the opening of the new Plano headquarters. Toyota Motor Corporation President Akio Toyoda was in attendance and exhibited his driving skills with a drift demonstration at the event. The Papadakis Racing team began drifting in 2004 and is the most winning team in Formula Drift history, earning the 2015 title with driver Fredric Aasbo, as well as back-to-back championship titles with driver Tanner Foust in 2007 and 2008. The Rockstar Energy Drink / Nexen Tire Toyota Corolla iM is the latest competition build from the Hawthorne, Calif., based team. Team owner Stephan Papadakis is a legend of sport-compact racing who began building his reputation in the 1990s with the first front-wheel-drive, tube-chassis drag car in the U.S. The team earned multiple records and championships in the discipline, turning in elapsed times and trap speeds previously thought unattainable in front-drive drag cars. Papadakis’ successes in front-wheel drive were matched by his efforts in rear-wheel drive when he campaigned a Civic that became only the fifth car to join the NHRA’s Sport Compact 200 MPH club.